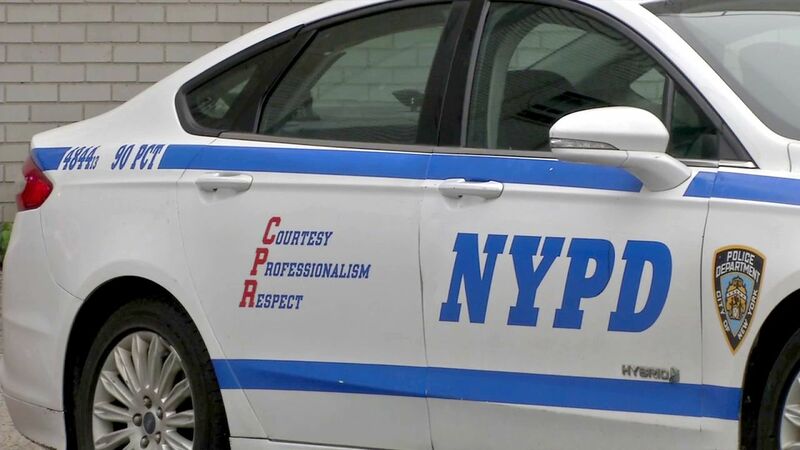 BUSHWICK, Brooklyn (WABC) -- An off-duty NYPD officer fired his gun at a group of suspects when he became the target of a robbery. Police say the suspects confronted the officer near Grove Street and Wyckoff Avenue in Bushwick early Saturday, and took his jewelry. At some point, a suspect fired two gunshots, and the officer returned fire. No one was injured, and no arrests have been made.